So tender you can cut them with a fork! These sweet glazed Baked Korean Short Ribs are an easy set-it-and-forget it meal that’s the stuff of cravings! Sponsored by H-E-B Curbside. Before he started his own food truck business, my husband learned the ropes on his friend’s Korean fusion truck. This Baked Korean Short Ribs recipe is based on the “secret” bulgogi sauce that made the Oh My Gogi truck a Houston-area staple. A little bit sweet, a little bit salty, and a whole lot of that magical flavor known as umami — these Korean-inspired short ribs are super tender and bursting with rich flavor. 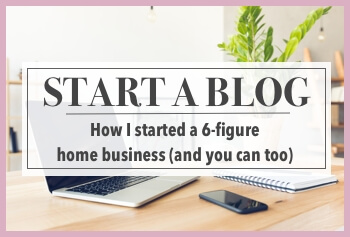 They’re surprisingly easy to make too! 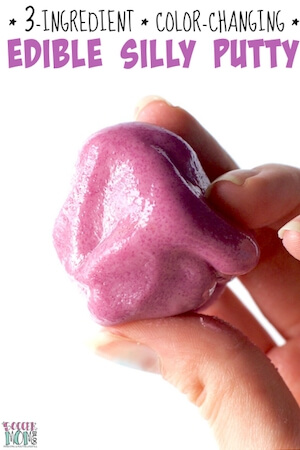 Photo step-by-step instructions below or click here to jump to printable recipe. H-E-B has the best beef in Texas, so that’s where we shopped for this recipe. 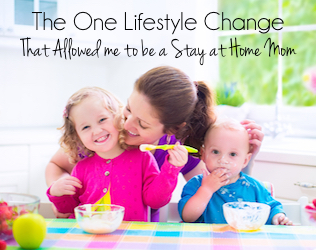 In fact, we got all of our ingredients from H-E-B — without ever leaving our car! 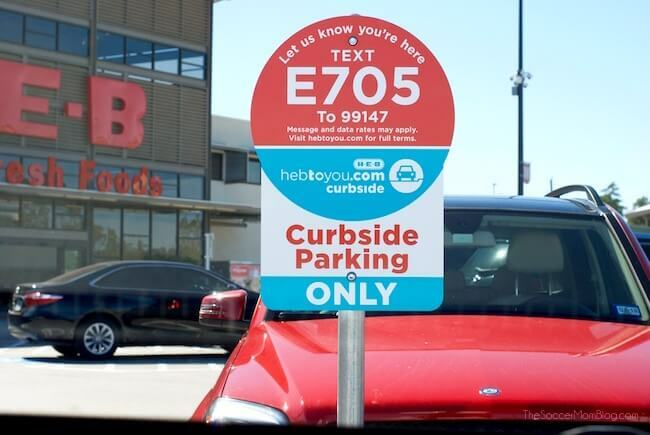 Keep reading to find out more about how H-E-B Curbside will change the way you shop! In a medium mixing bowl, whisk together all ingredients except for the meat. Pour half of the marinade into a small bowl and set aside. Trim any excess fat from short ribs (a little marbling is ideal, as it keeps the meat tender). 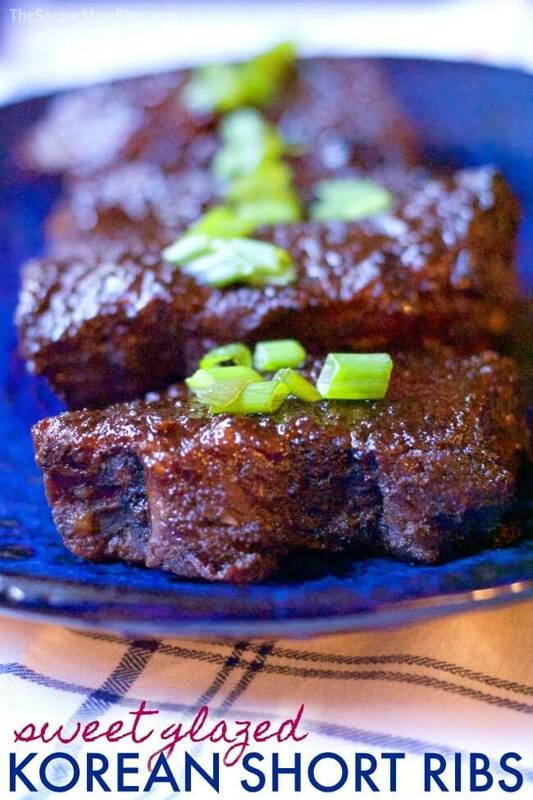 Dip each short rib into your mixing bowl of marinade and turn to coat in sauce. 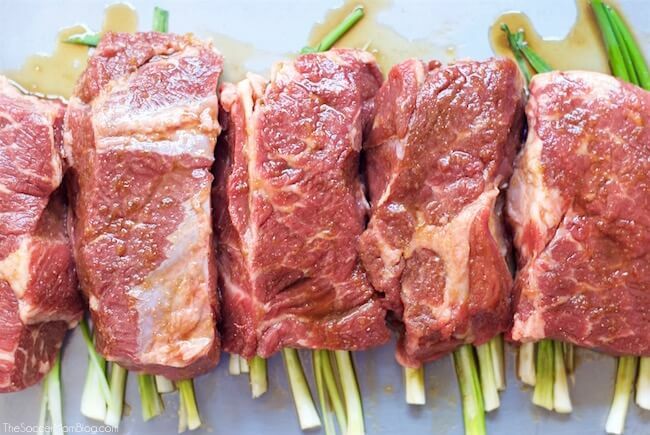 Place each marinated short rib in a roasting pan on top of a green onion stalk. (Discard marinade that has been in contact with raw meat). Bake for 2 hours at 350°F. 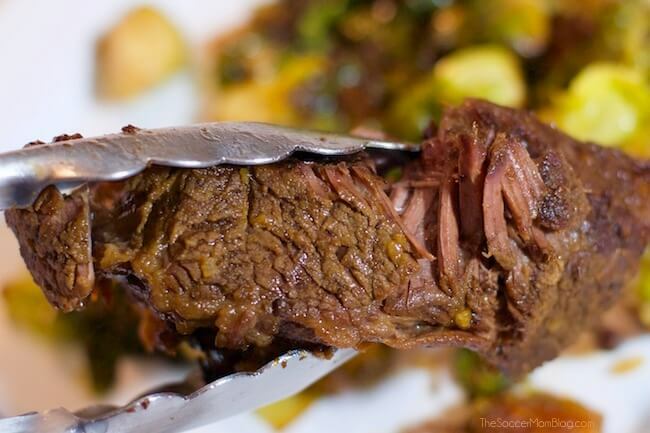 Remove short ribs from oven and baste with the marinade you set aside earlier. Finish cooking in broiler for 10 minutes, basting every 2-3 minutes. 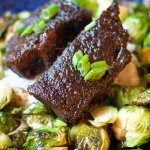 We served our Baked Korean Short Ribs on a bed of rice with my husband’s “famous” Asian Roasted Brussels Sprouts (get that recipe here). 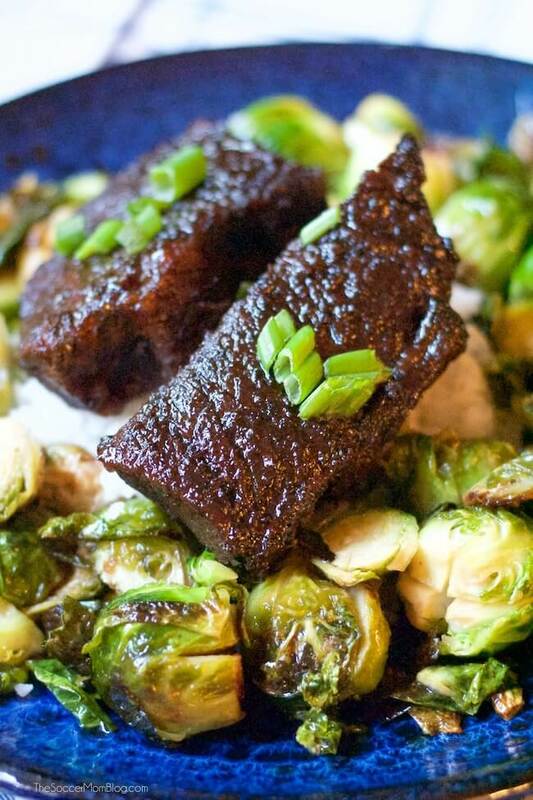 Free printable copy of this Korean short ribs recipe available at the bottom of post. My husband enjoys grocery shopping — me, not so much. Mainly because there are a bunch of other things I need to do during the day, or that I’d rather be doing. Visit HEB.com/curbside, select your local store, and start shopping! Pay for your order online (that way you don’t even have to worry about exchanging money when you pull up to the store). Select a pickup time — Place your order by 9 PM today and get it as early as 7:30 AM tomorrow. Place your order by 9 AM today and pick up your order as early as 4:00 PM the same day. Head over to H-E-B and follow the signs to the Curbside Pickup parking area. Park in one of the designated spots (they’re clearly marked) and text your parking spot to the number on the sign. 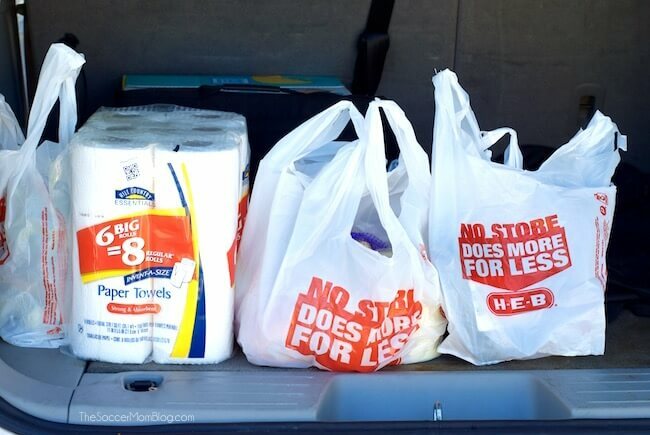 Your H-E-B personal shopper will meet you at the car with your groceries — they’ll even load up your trunk! The whole pickup experience took just minutes, and couldn’t have been easier. I don’t know if I’ll ever go back to the regular way of shopping! There is an H‑E‑B Personal Shopper fee of $4.95 associated with H‑E‑B Curbside, but the convenience alone is worth a few dollars! Plus, you can be confident with H-E-B low prices and their freshness guarantee. This is one of the easiest online ordering services I’ve ever used. I found every item I needed right away. 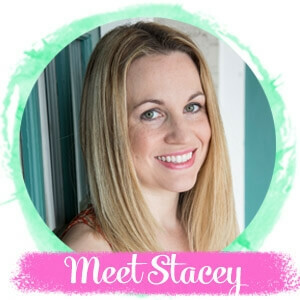 One click adds each item to your cart. My groceries were bagged carefully and every single item was exactly what I selected online. The personal shopper reviewed and confirmed my order, and I was on my way! 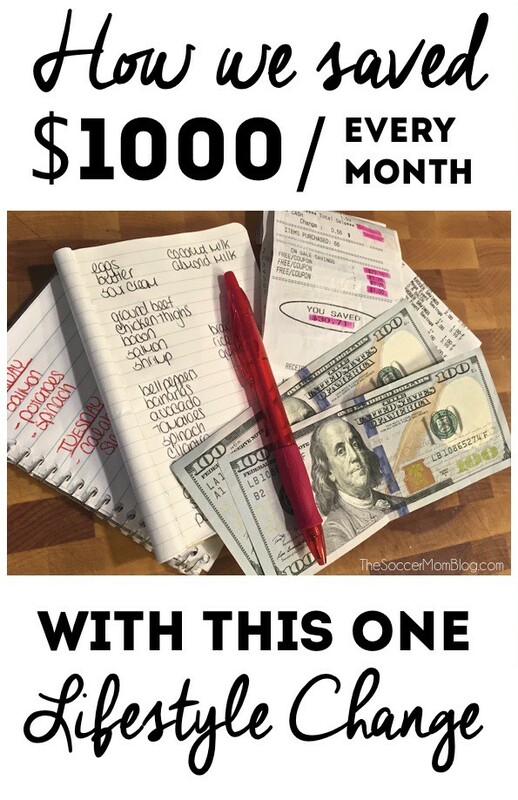 Budget Benefit: If you create a weekly meal plan or watch your food budget like we do, H-E-B Curbside keeps you on track because there are no more impulse buys as you walk through the store. CLICK HERE to learn more about H-E-B Curbside and make your first order today! So tender you can cut them with a fork! These sweet glazed Baked Korean Short Ribs are an easy set-it-and-forget it meal that's the stuff of cravings! Cool, I love trying something different every week and this is the winner for this one! They look delicious. Saved to my recipe app to make!